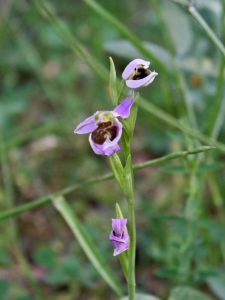 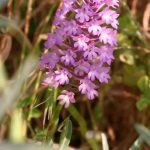 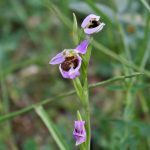 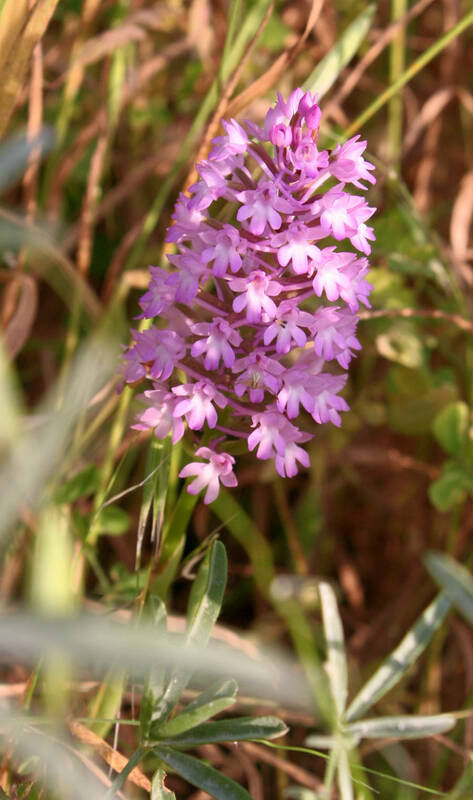 Spring is in full swing in Glossa and with it wild orchids have arrived in swathes around the countryside and the rose arbour is in full bloom. 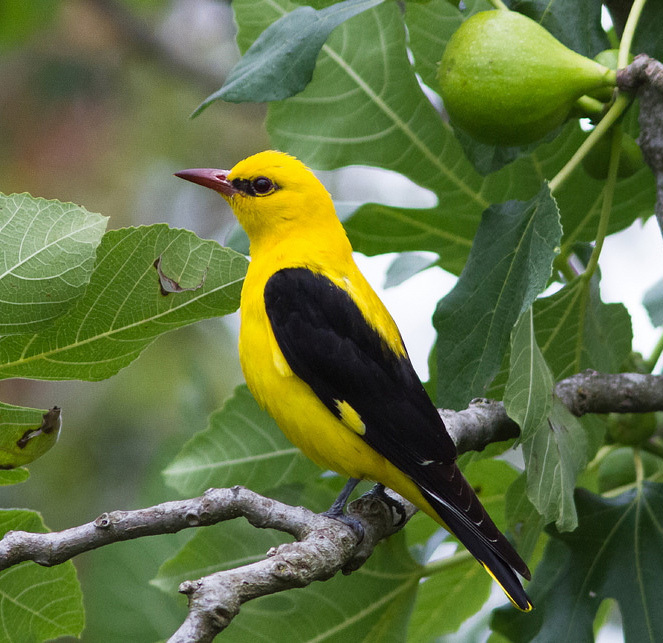 The song of the Eurasian golden oriole can be heard now, while it’s visiting from Africa. 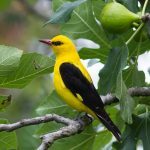 Here’s a video taken a couple of years ago of a golden oriole in the garden. 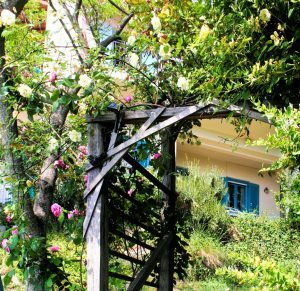 We still have lots of space in most of our apartments for June, so we’re offering a last-minute discount for all holidays booked in June. 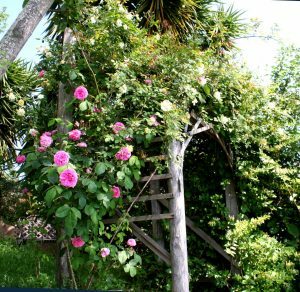 Check out our cottages and apartments for rent if you’d like to get your summer sun early this year.